beGLOSS PERFECT SHINE SPRAY – Perfect Shine & Sensitive Care – optimal high gloss latex look and professional care. 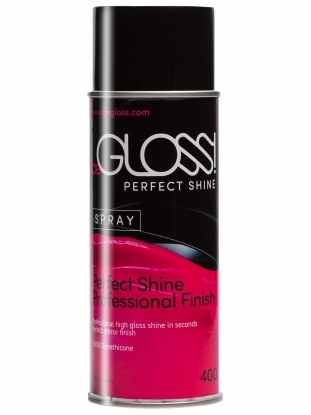 beGLOSS PERFECT SHINE SPRAY is the perfect all-in-one latex polish and care product! This polish provides a protective coating preventing against the wear and tear on rubber & latex clothing.